- Holcus argenteus Roem. & Schult. 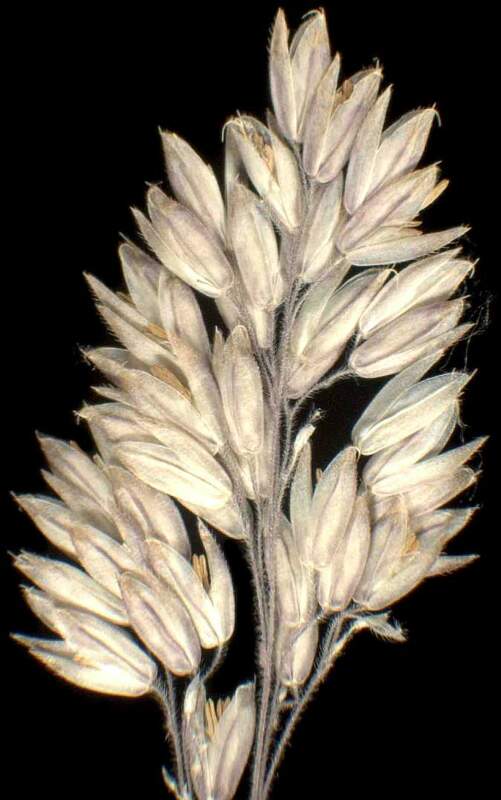 - Holcus lanatus subsp. glaucus (Willk.) Rivas Mart. 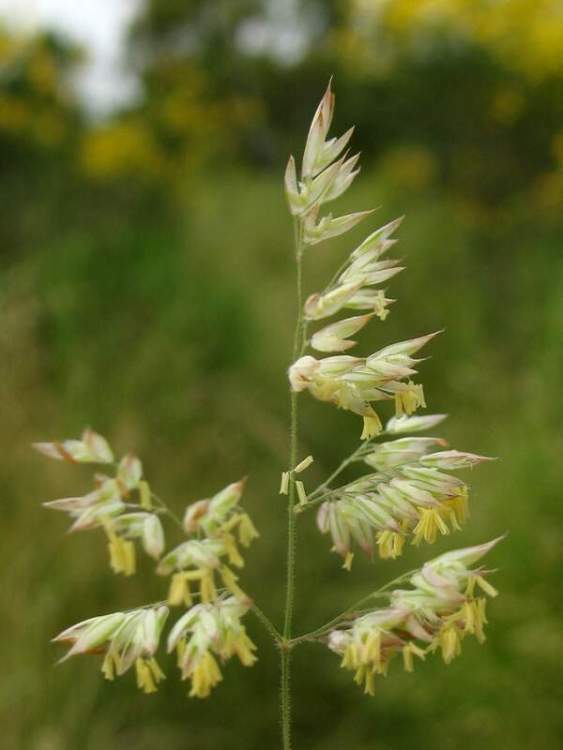 - Holcus lanatus subsp. 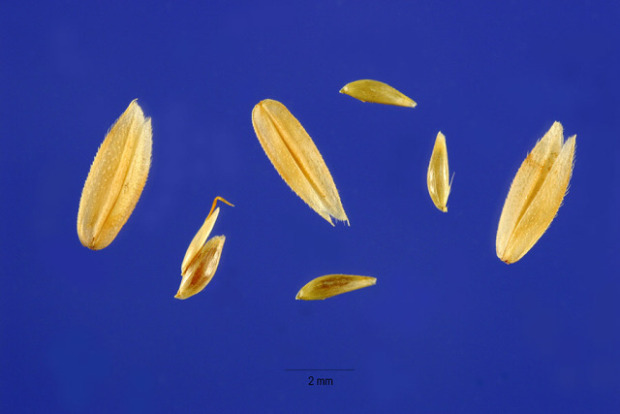 tuberosus (Trin.) M. Seq. & Castrov. 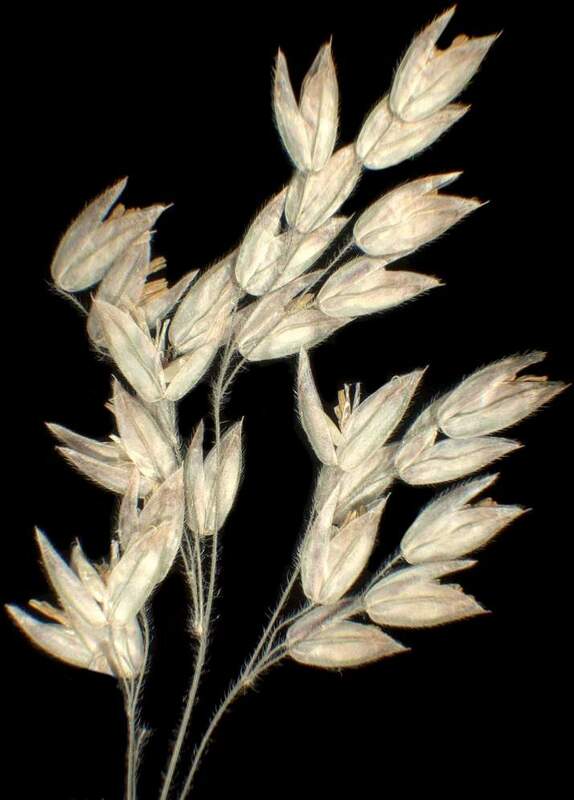 - Holcus lanatus subvar. altissimus Coss. 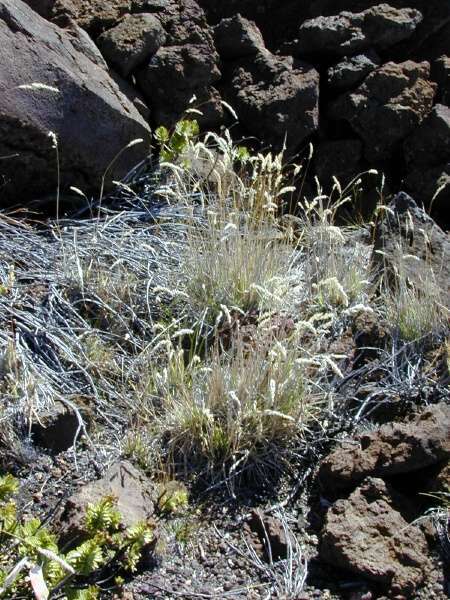 Patch of plants at Science City, Maui - Credit: Forest and Kim Starr - Plants of Hawaii - Image licensed under a Creative Commons Attribution 3.0 License, permitting sharing and adaptation with attribution. 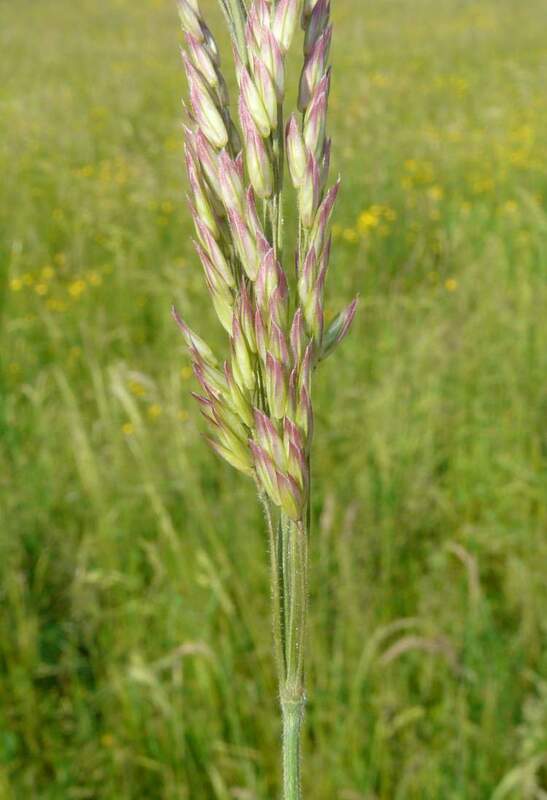 1) Holcus annuus subsp. 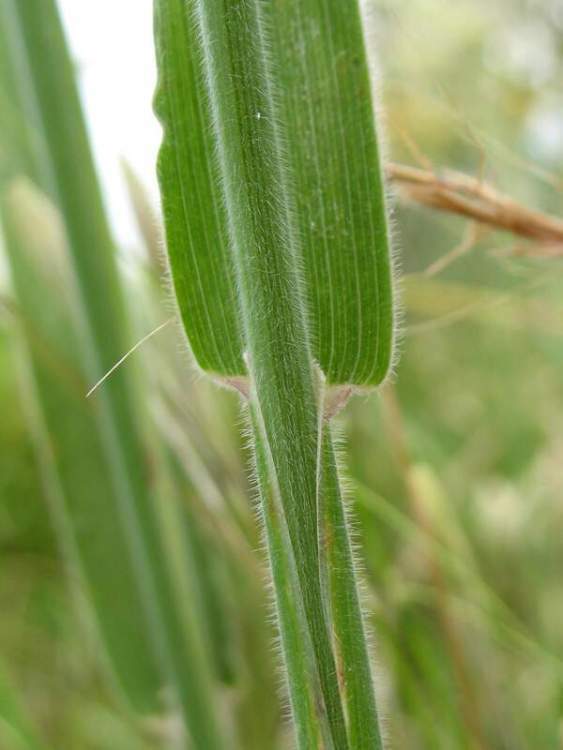 setiglumis (Bois.. 2) Holcus lanatus L. 3) Holcus lanatus L. subsp. 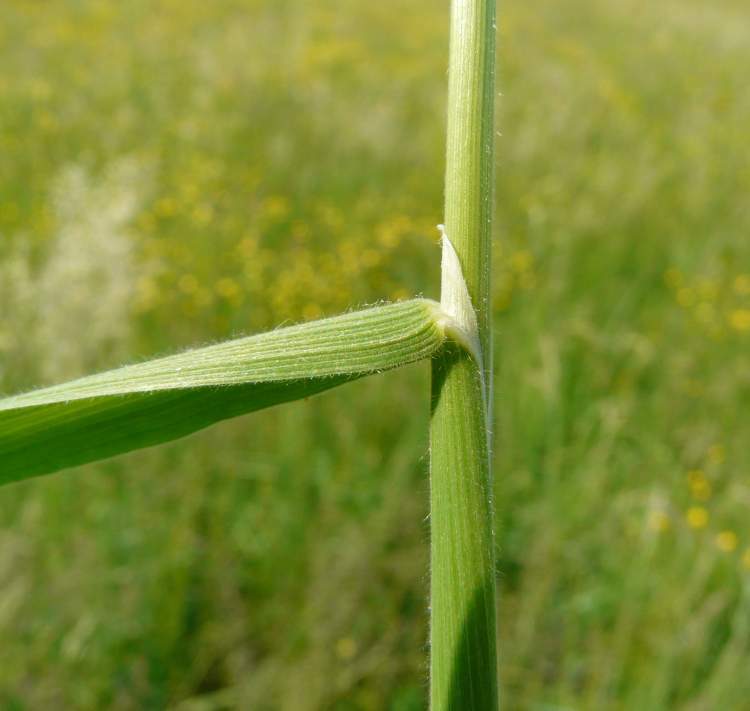 lanatus 4) Holcus mollis L. 5) Holcus mollis L. subsp. 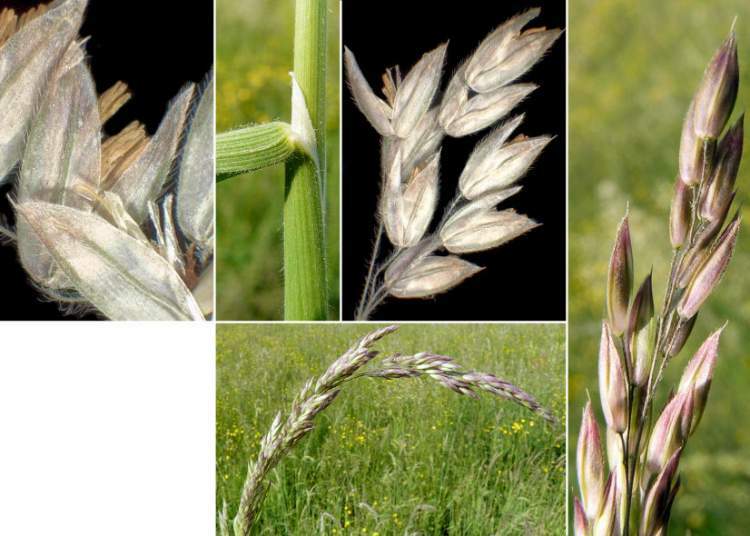 mollis 6) Holcus notarisii Nyman 7) Holcus setiger Parl. 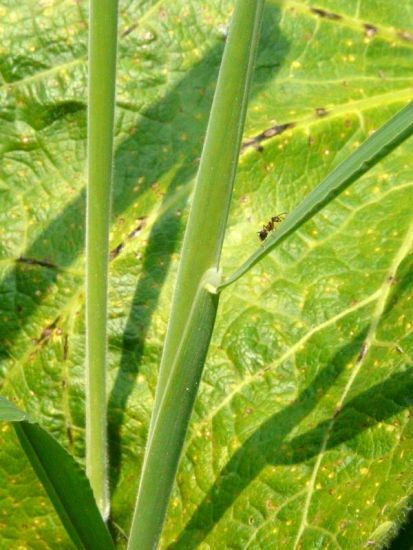 [non Nees ] 8) Holcus setiglumis Boiss. & Reut.